Ludwig van Beethoven was music’s ultimate revolutionary whilst Gerald Barry smashes every rule of new music. 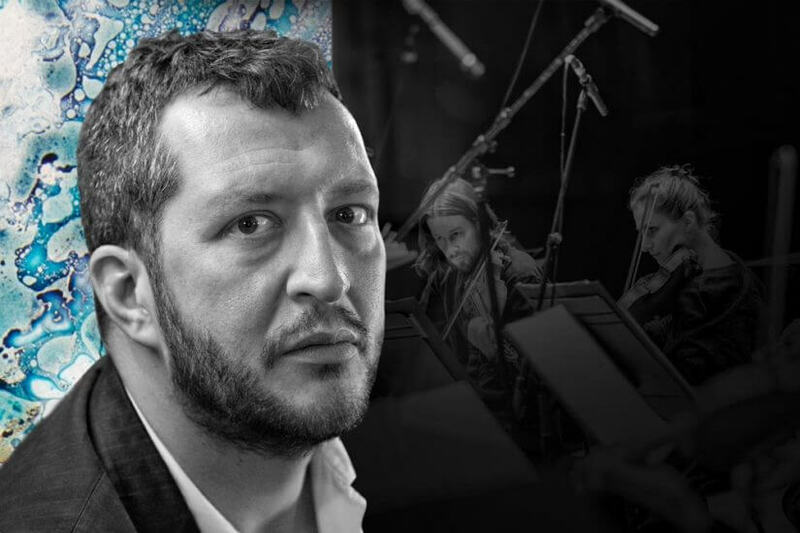 For Thomas Adès, they’re ‘volcanic‘, ‘galvanising‘ creative spirits: when he takes to the piano with members of Britten Sinfonia, the results will be chamber music in size only. It should be an electriftying upbeat to Adès’s forthcoming Barry and Beethoven cycle wtih the orchestra. For both Adès and our musicians, there’s no such thing as an established interpretation and this cycle will take on a new perspective on Beethoven. Adès brings a composer’s insight: ‘We haven’t got to the end of what Beethoven has to say to us,’ he says. "This early, elegant and Classically formal work inspired some beautiful playing from the reduced Britten Sinfonia." "Joined by Adès, the violinist Thomas Gould and the cellist Caroline Dearnley gave a sinewy performance of the E flat Piano Trio, Op 70, No 2, considered a lyrical work, but here bristling with strong colours"
"Adès, as pianist, knew exactly how to keep transparent textures between keyboard, violin (Thomas Gould) and cello (Caroline Dearnley)."